Your website must have 5 site pages which must have a home page, contect us page, privancy policy page, about us page, desclaimer page, all your pages should link to any website so that it does not show a 404 error. The setup of your website should be very good, it needs to be nevigation menu bar, fast loading theme, user friendly, serch egine, mobile friendly, and remove unwanted widgets. 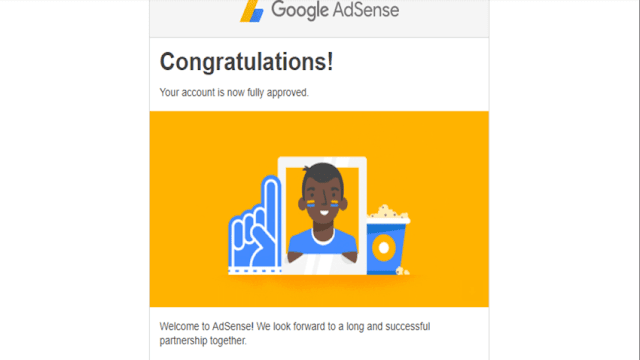 Before you apply for Google AdSense, you need 18+ Age if you are not 18+ then you can create a Google Adsense account on your parents' name. Before you apply for Google AdSense, you have to remove them from other end networks. Google sees your traffic before the adsense if Google has not paid Google Adsense permission if you have any payment because Google AdSense does not allow paid traffic, only your organic traffic should come to your site.